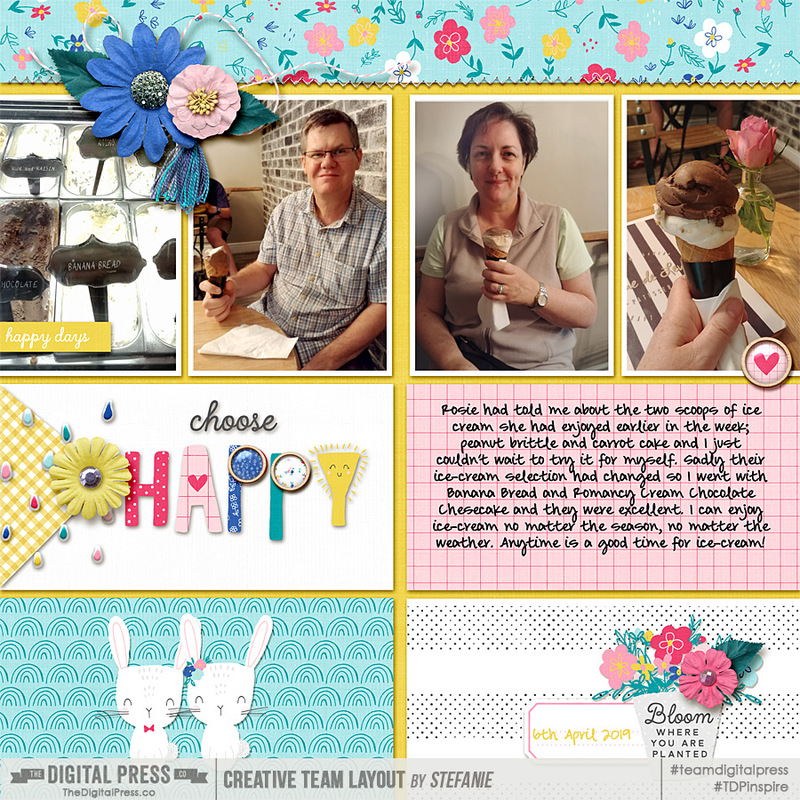 Hello there, I am nipping in to introduce the sneak peeks for the week. 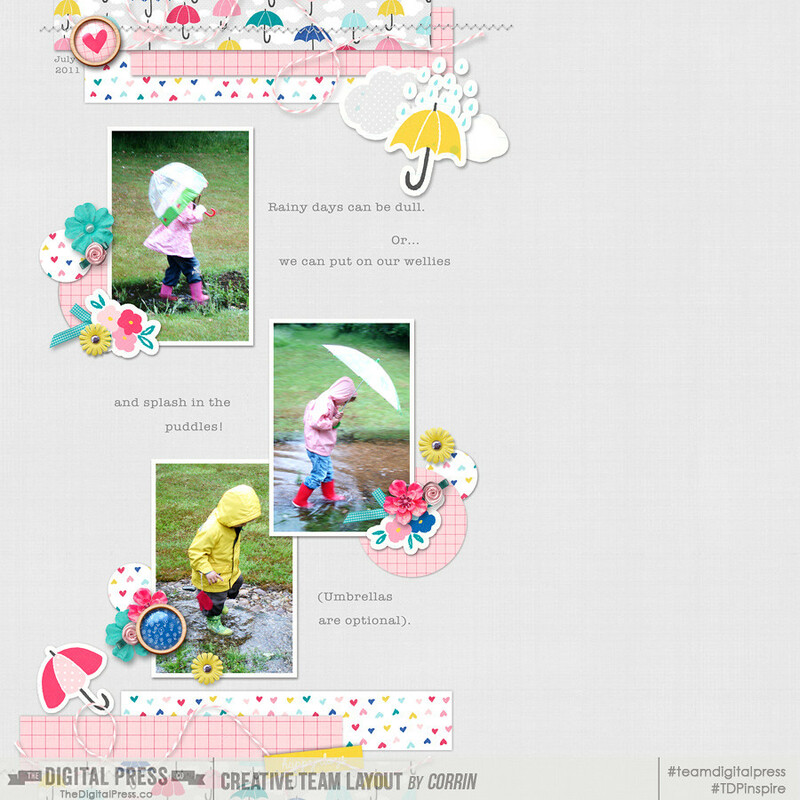 please feel free to add your layouts here and let's showcase our awesome designers. 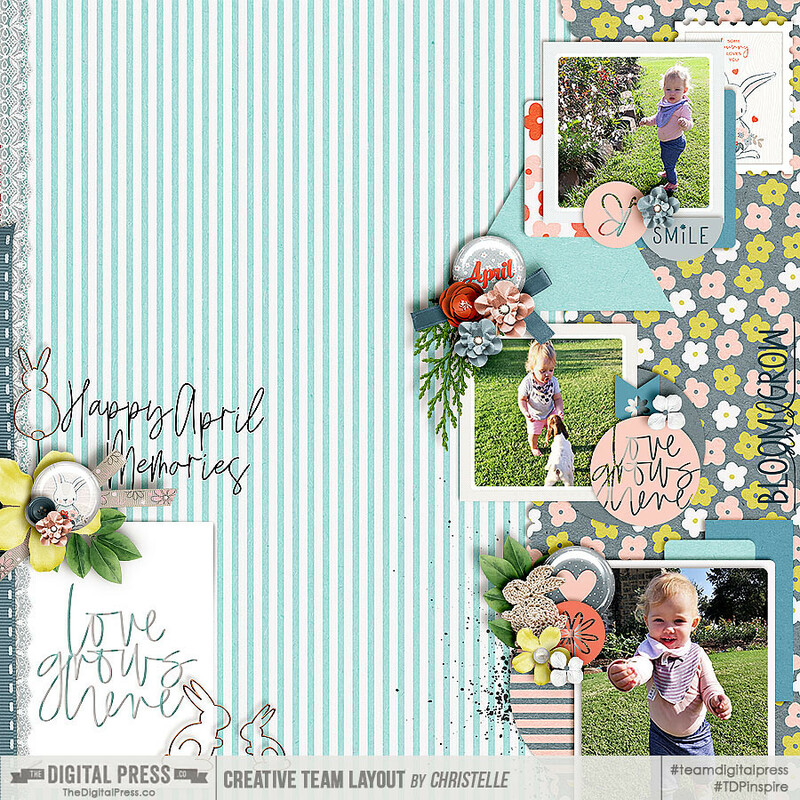 This one uses templates from Cornelia Designs, with already released EveryDay You by Humble and Create. 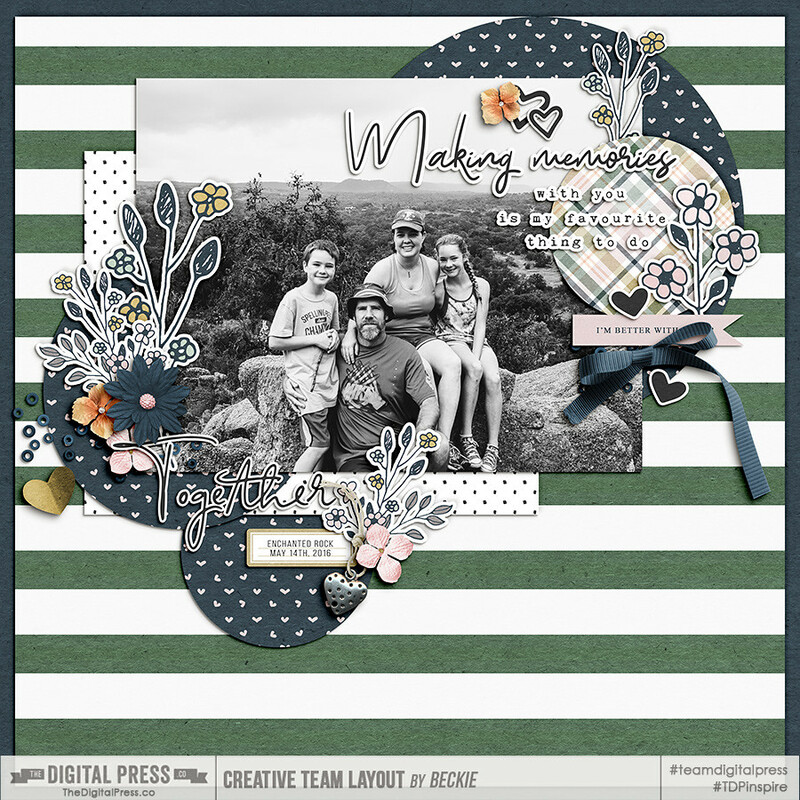 This one uses new goodies by Marie Koegelenberg Creations. 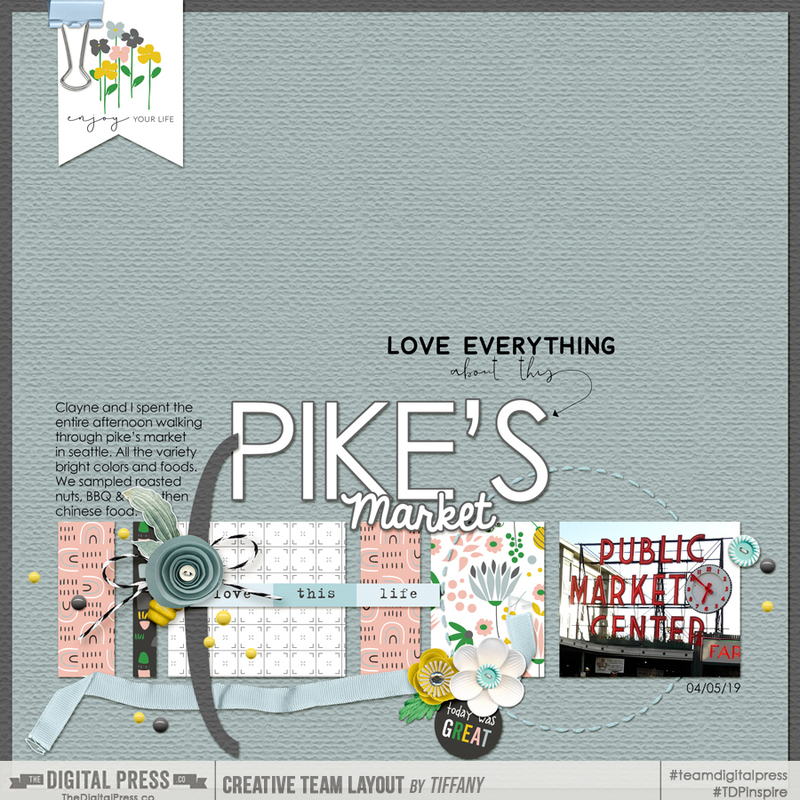 And lastly using Anita Designs. Last edited by Stefanie; 04-11-2019, 09:26 AM. 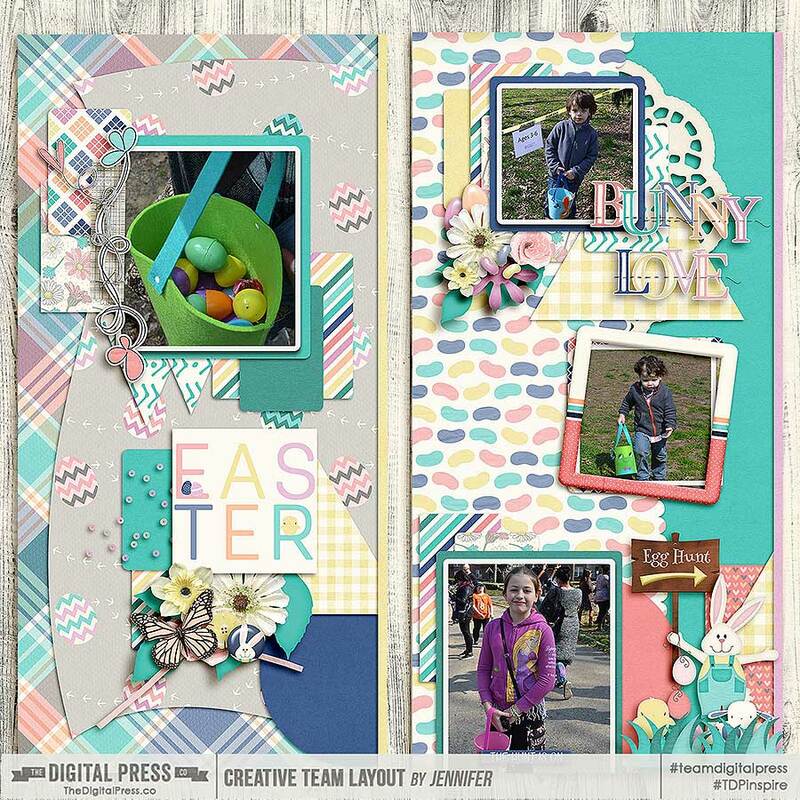 something new and awesome from Anita Designs! 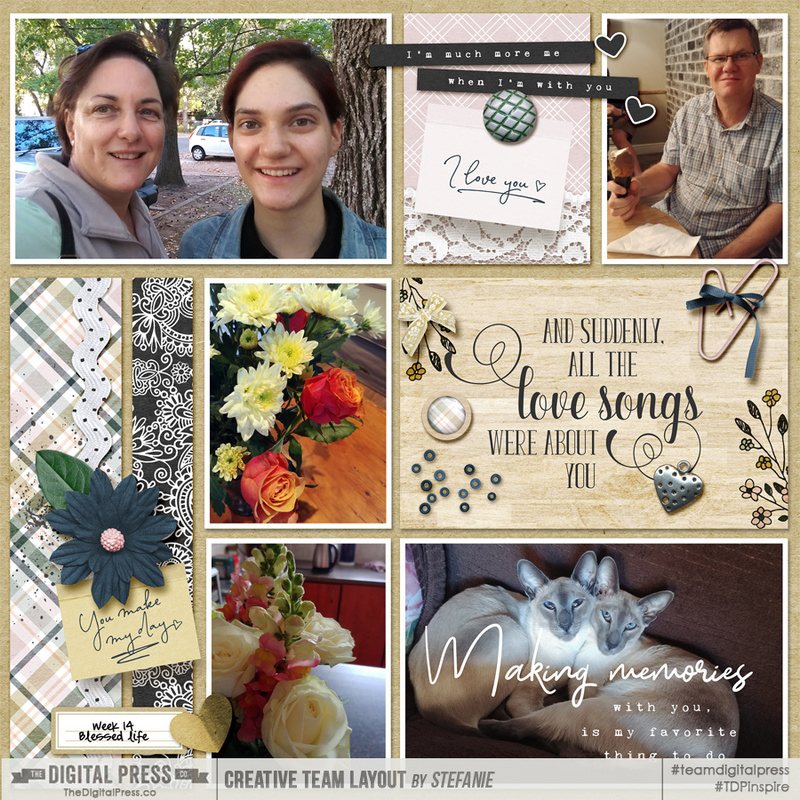 something sweet and lovely coming from Mari Koegelenberg Creations! 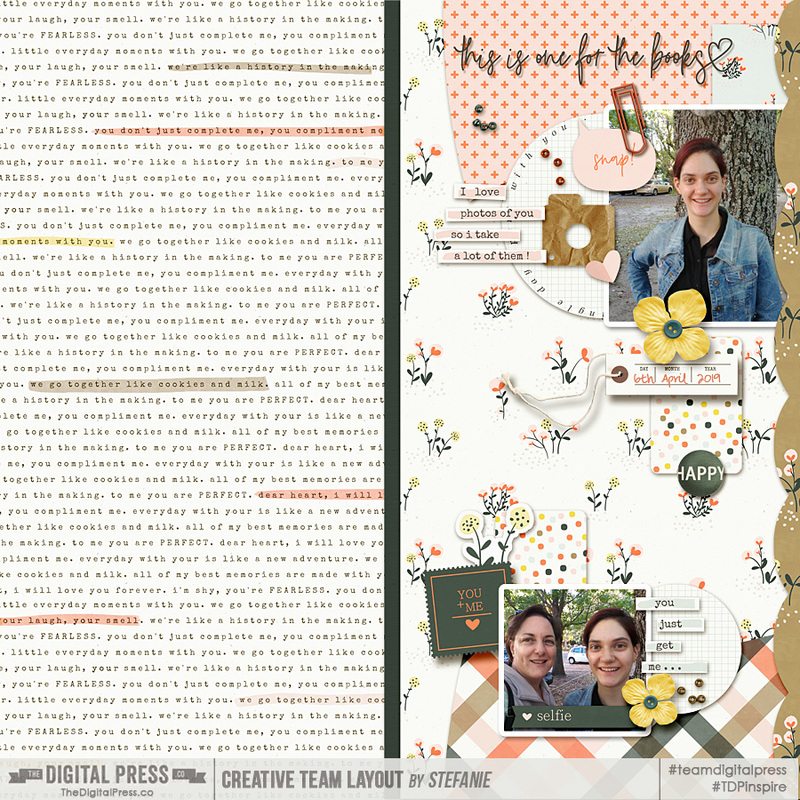 This pages uses April Stuff papers and elements by Rachel Etrog, and a template from a previously released A Boy Life kit. 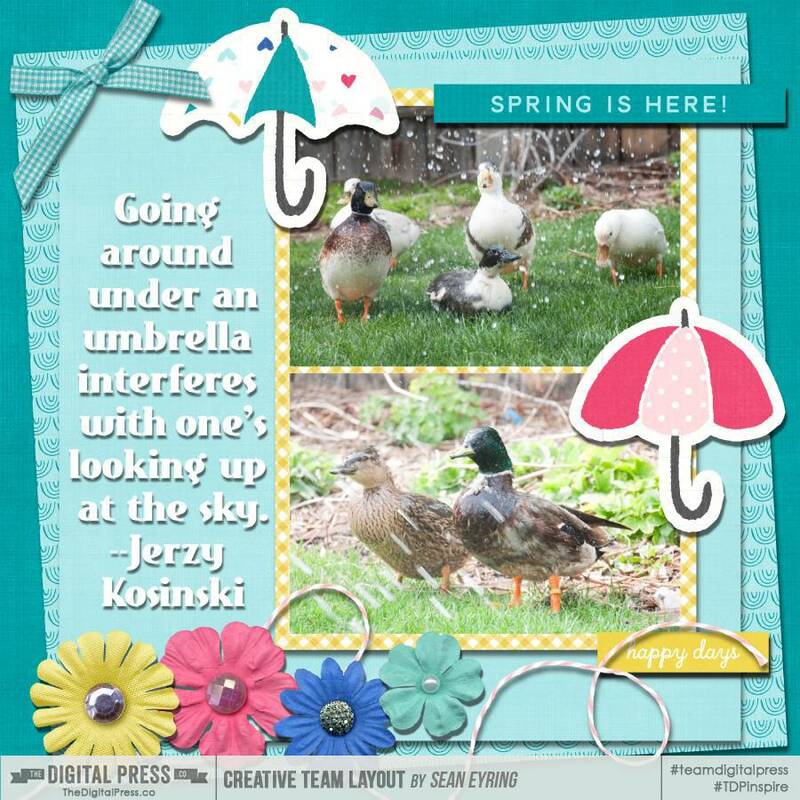 I had so much fun playing with a new kit by Rachel Etrog and a new template by Cornelia!! I played with so much gorgeousness, it felt like Christmas!